A recent study took a look at the frequency of Narcissistic Personality Disorder in the ministry. What did the study conclude? The results might shock you. Researcher Dr. Darrell Puls, dean of academics at Gather4Him Christian College, joins me to talk about it. Plus: How did the GOP candidates fare in Tuesday night's primaries? We'll cover it. 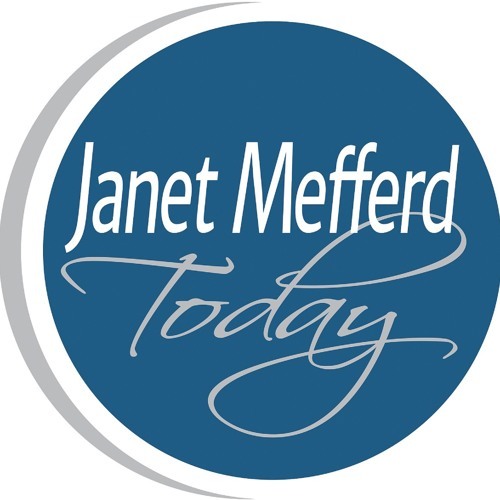 That and more on Wednesday’s JANET MEFFERD TODAY.